Audiense (formerly Social Bro) provides a strategic Twitter marketing program that lets companies analyze, optimize and monetize their Twitter campaigns and engage the person behind the Tweet. Audiense Connect helps brands develop their target audience to increase share of market and raise brand awareness. 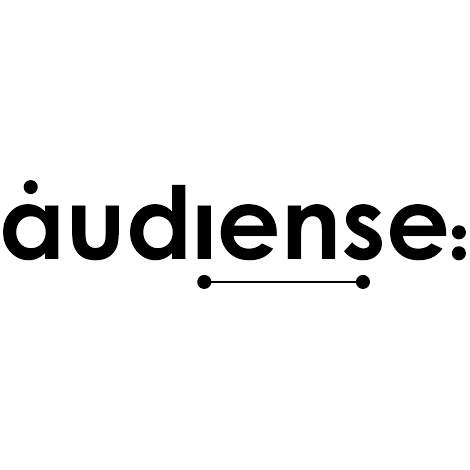 Audiense's platform takes an audience-centric approach to identifying the right influencers to target, crafting the best acquisition strategies and measuring the impact.